Twenty-Five Years and Counting: See how Tina’s style changes and grows through 25 years. 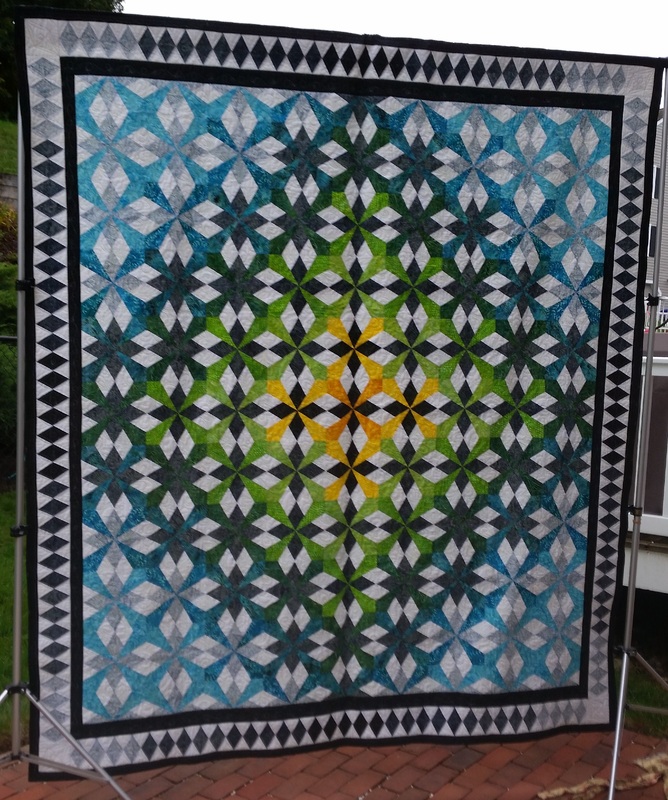 This will be a humorous, lively show and tell of more than 30 quilts. Location: the Harvard Congregational Church, 5 Still River Road, Harvard, MA 01451. Time: 9-3. Come for the whole time, or just part of it. Take the elevator to the second floor. As a “thank you” to the Church for donating this space for us, please bring a non-perishable food item to be sent to Loaves and Fishes, our local food pantry. The Concord Piecemakers is a 501(c)(3) public charity.